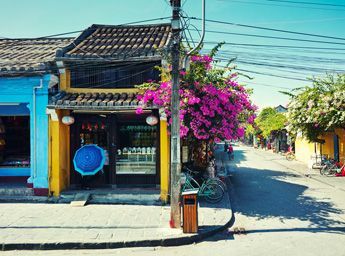 You are applying for a visa to Vietnam, and wondering whether you should apply for a single entry visa or a multiple entry visa? The following explanation about the difference between these two kinds of visa will help you decide. 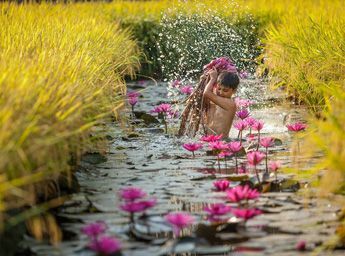 What is the benefit of multiple-entry visa to Vietnam for US citizens? 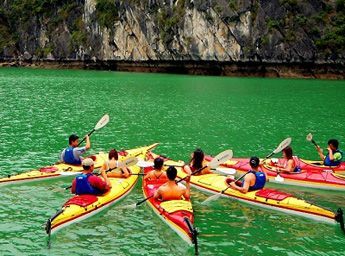 If you get a single-entry visa, you are allowed to enter and exit Vietnam one time only during the visa validity. 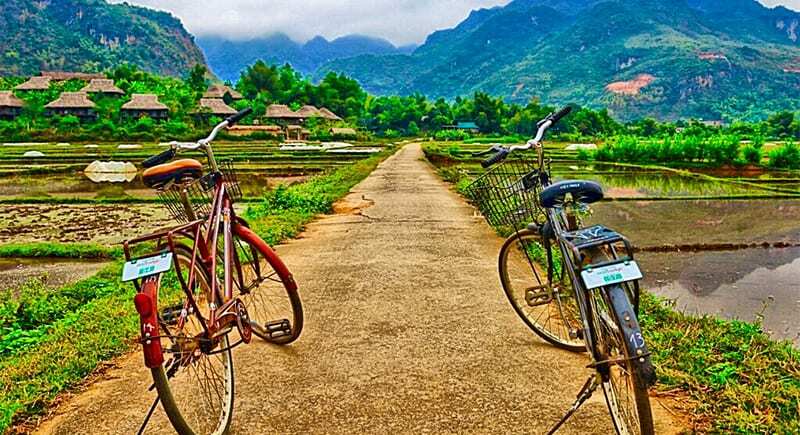 Once you leave Vietnam, even before the granted expiry date, your visa will automatically become invalid and if you want to go back to Vietnam, you need to apply for a new visa. This kind of visa is also called “a visa with single use”. 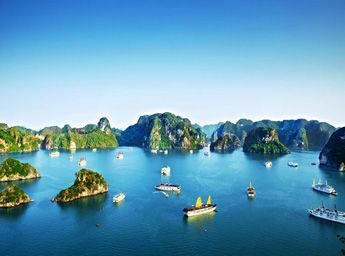 For example, if you apply for a 1-month single entry visa to Vietnam, you are allowed to enter and exit Vietnam ONCE only during 30 days since your pre-registered arrival date. 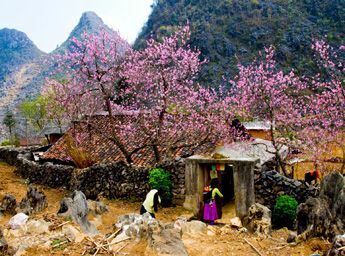 But in case you get a multiple entry visa, you are allowed to have several stays in Vietnam during your visa validity. 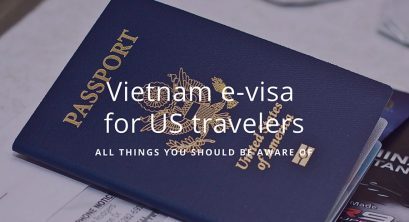 It means that with this kind of visa, you can leave Vietnam and then re-enter the country during the visa period without applying for a new one. 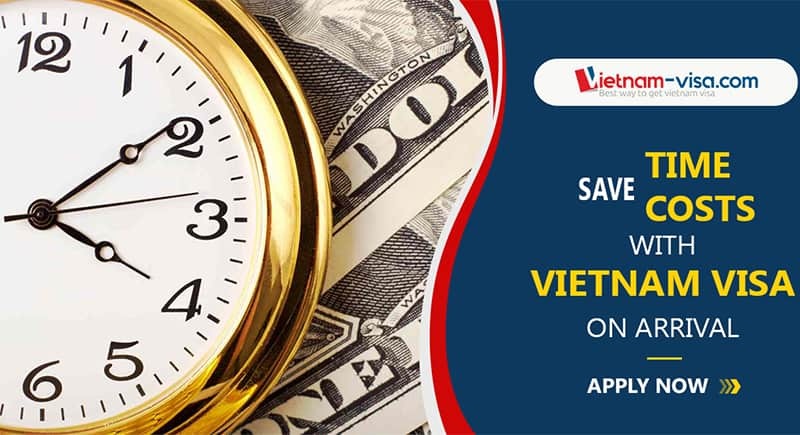 For example, if you apply for a 3-month multiple entry visa, you are allowed to allowed to enter and exit Vietnam multiple times within 90 days since you registered arrival date. Who can apply for multiple-entry visa to Vietnam? To facilitate US citizens to travel and work, recently, the National Assembly of Vietnam has ratified the Verified Agreement on the issuance of visas between the two Governments of the United States. 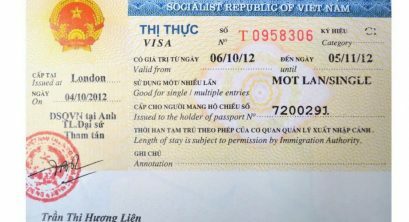 Accordingly, the Government of Vietnam grants a visa for up to one year, several times for US citizens to enter Vietnam (multiple entry) for the purposes of travel, seminars, conferences, private functions or working with organizations, enterprises in Vietnam and meet other conditions for entry into Vietnam in accordance with the law of Vietnam. In contrast, the US government also applies the same policy to Vietnamese. 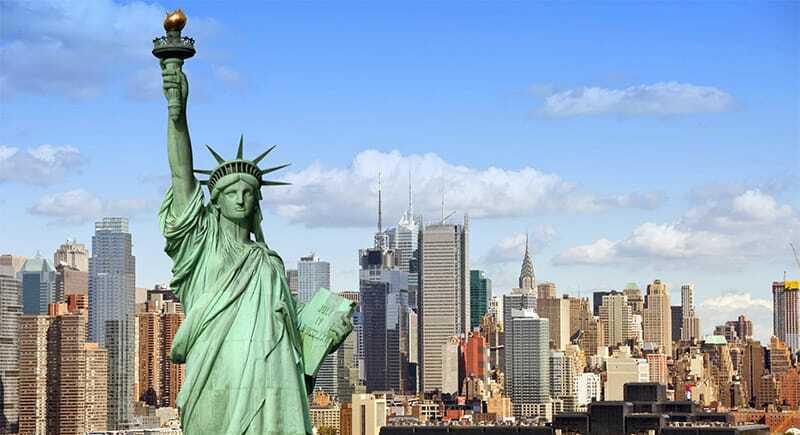 How to apply Vietnam visa from USA? The most convenient way that people often choose nowadays is Visa on arrival. The procedure simply includes 4 steps with no documents to send off, no standing in line at the consulate. Fill out an online application form: You are required to fill the exact personal information of the applicant(s). Confirm and pay for service fee: Please check again to ensure that the information is correct, select to use extra services (Airport Fast Track/Car Pick-Up) if you want. Get your visa stamped upon arrival: Upon arrival to Vietnam International Airports (Hanoi, Da Nang or Ho Chi Minh, Hai Phong and Khanh Hoa City), you present all things in the prepared package (passport, visa approval letter, 2 passport sized photos 4x6cm, the entry-and-exit form and stamping fee) to the Immigration officer to get your visa stamped. An application for a visa: Click on “online application” or visit http://visa.mofa.gov.vn to apply for a visa. Once completed, it must be printed and signed with a photo of 2 inches x 2 inches (portrait shot, no black glasses, no hat, backed name). Visa fee: An envelope paid for the postage service is either the tracking number Express Mail (USPS) or Priority Mail with Delivery Confirmation and the recipient’s address to the Embassy for return if you request a return via post office. To be sure, it is strongly recommended that you do NOT use other mail delivery services other than the USPS and FedEx tracking services. In case the envelope is lost, you are fully responsible for the problem. Processing time: Within 03 days after receiving complete and valid documents. In the case of a visa requirement earlier than required, you will need to pay a prompt payment. The Embassy is closed on Saturdays, Sundays, Vietnamese and American holidays. 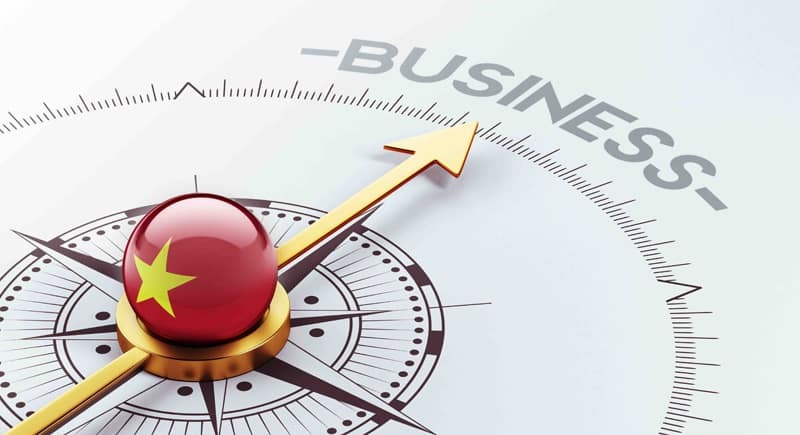 For advice on getting a Vietnamese tourist visa, please contact directly by phone: Tel: +84.946.583.583 or +15599222468 or email: support@vietnam-visa.com for detailed and specific advice.